I’ve had the pleasure of photographing Baby Axel, who is the newest addition to my previous wedding clients, Candice and Brad’s, family. I can’t stress enough how special it is for me to have the privilege of photographing a couple’s engagement, wedding, maternity session and then their newborn sessions and family portraits. 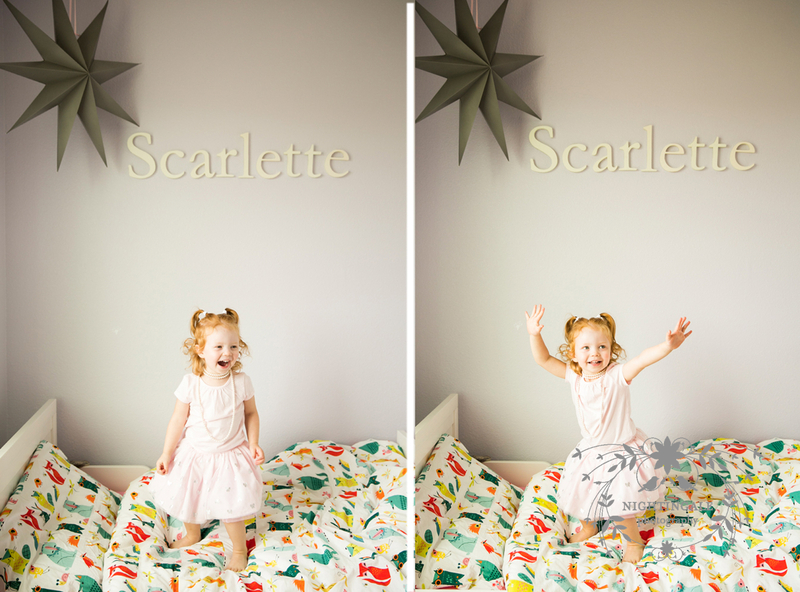 Documenting a family’s milestones is a true honor for me. 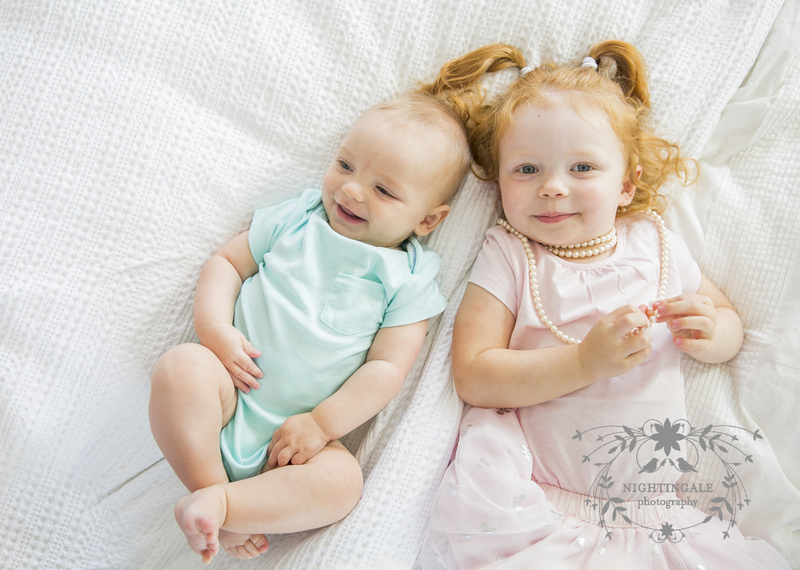 For Candice and Brad, yearly portraits are a priority, something I know they’ll never regret. At last year’s Fall portrait session, Candice, who was still pregnant with Axel, looked radiant. 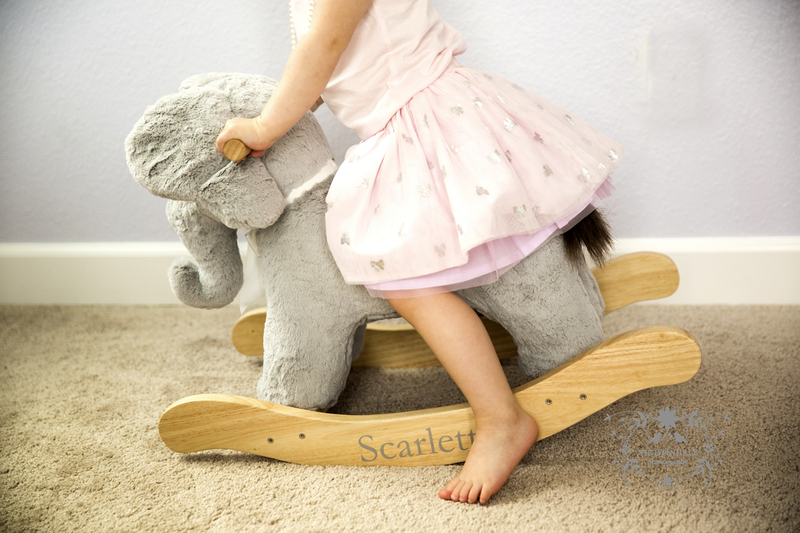 Meanwhile, big sister, Scarlett was a darling in the redwoods, together with her parents in the Oakland hills. It was a great location for portraits in nature. 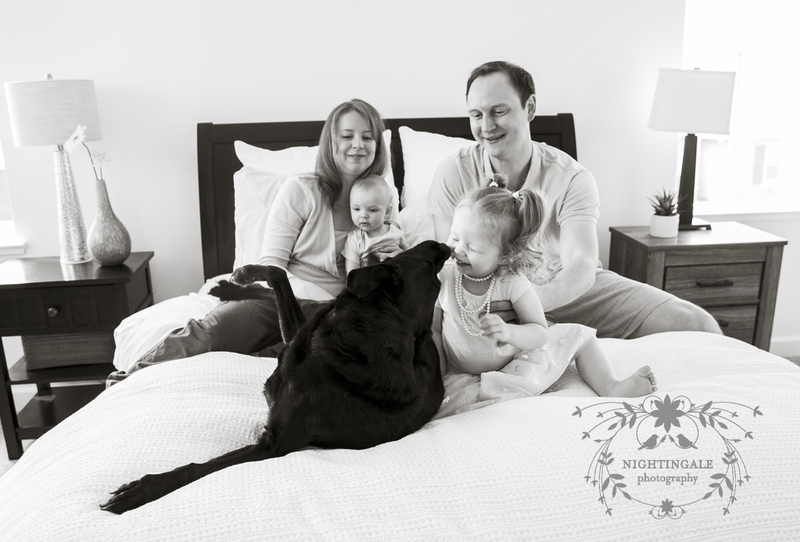 This year, we decided to have their family session at their Brentwood home. 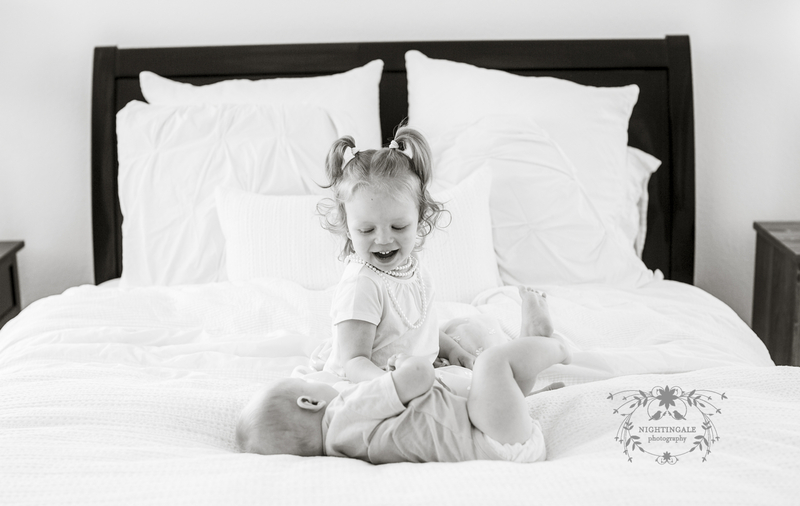 The benefit of having home sessions with babies is that all the amenities are right there. Doing things like feeding, changing and soothing is easier when everything you need is within hand’s reach. 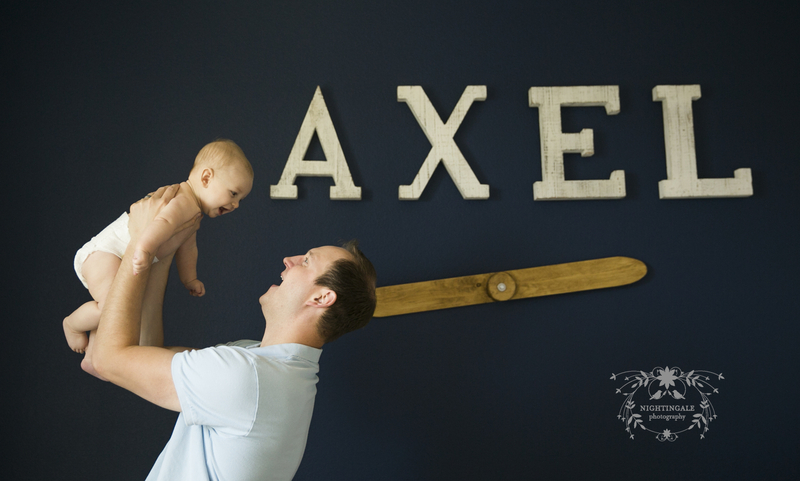 Axel has bright blue eyes like his sister and is ready to see the world. 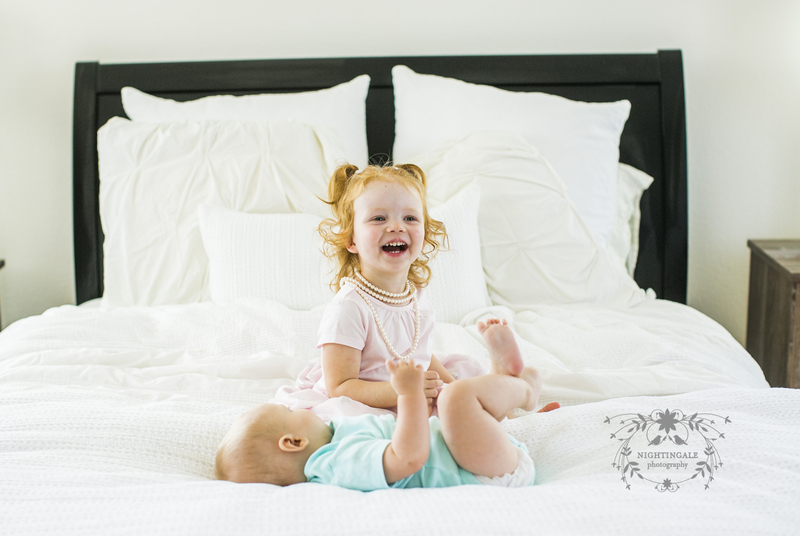 It was such a treat to photograph Scarlett playing with him on her Mom and Dad’s bed. 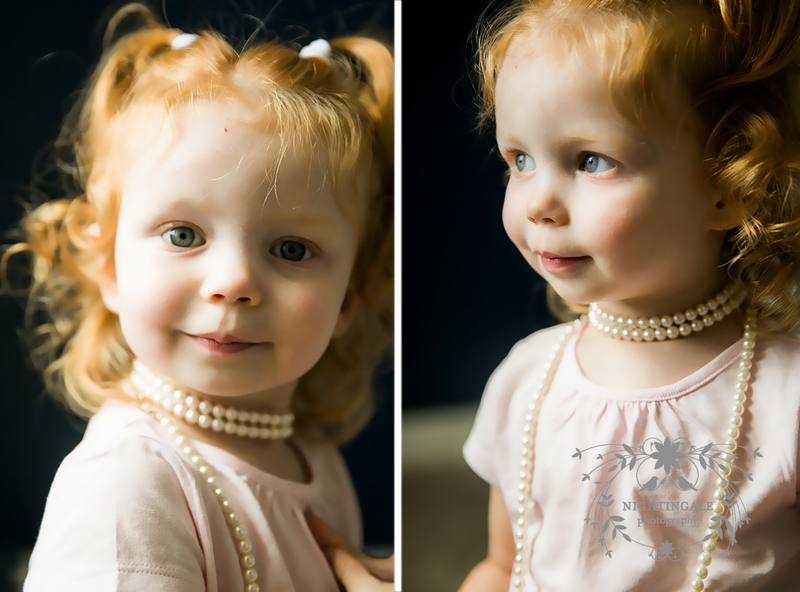 Can I say how adorable she looked wearing pearls? 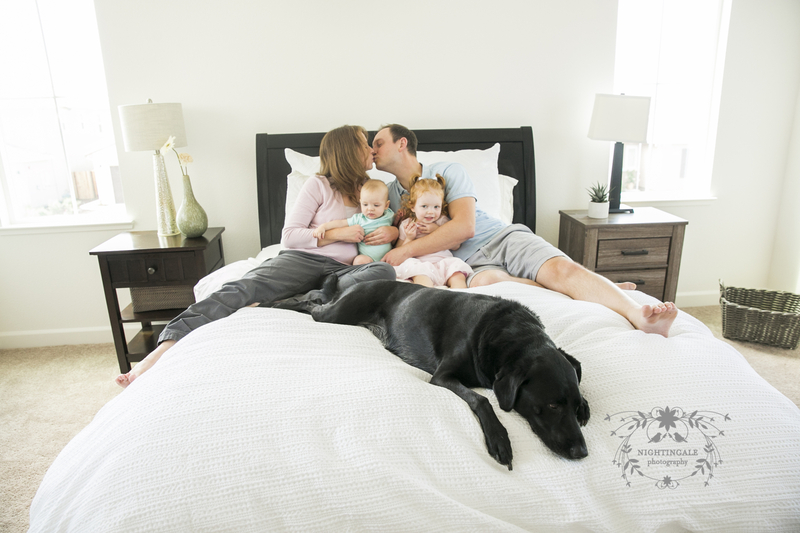 I love that we captured this new phase in their family’s life. They are just such wonderful people and it’s so rewarding to see their family grow and thrive. Congratulations to Brad and Candice on the arrival of Baby Axel!